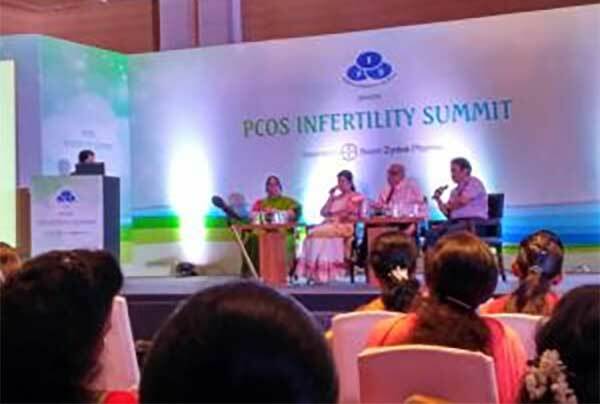 Laparoscopic sterilsation is a common procedure carried out on women. In this procedure the fallopian tubes are blocked to cause sterilsation. This is a very simple, quick and safe procedure. 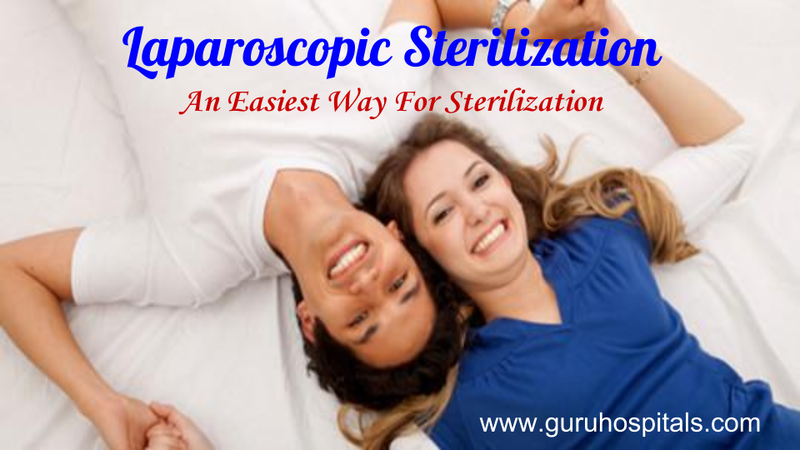 But before you opt for this method you have to understand that this is a permanent sterilsation method. In some cases this process has been reversed successfully. But normally this is considered as an irreversible process. The fallopian tubes are situated on either side of the uterus. They are connected to the ovary. Eggs from the ovary are transported to uterus through fallopian tubes. If the passage through the fallopian tube is closed the sperm will never be able to meet the egg. In this procedure the surgeon makes a ligation in the fallopian tube through navel which blocks the travelling of eggs. You are not supposes to eat or drink anything including water after the midnight of the previous day of the surgery. Do not wear high heeled shoes while coming for surgery because you may feel drowsy and may not be able to walk steadily on high heels. Remove nail polish and all make up on your body. Do not wear jewelry and try to wear loose cloths. This surgery is generally carried out under general anesthesia. Through your arm of hand an intravenous line is opened. Through a small incision near your naval about 1 to 2 cms in size, laparoscope is inserted into your abdomen. Laparoscope is an instrument with a video camera and light source which is used to take videos of the internal parts of the abdomen for operation purpose. These videos are transmitted to a monitor placed near the surgeon. Viewing these videos the surgeon performs the surgery. Other instruments needed for the surgery are inserted though other small incisions on the abdomen. Fallopian tubes are blocked by a special instrument inserted for this purpose. They are closed either by electro coagulation or by placing a tight clip or band on them. After surgery the patient will be removed to recovery room where she will stay till she is completely recovered. Before discharging she will be well instructed how to spend time after discharge. You are not expected to drive motor vehicle or drink alcohol or smoke cigarettes at least for 24 hours after surgery. Post operative appointment will be fixed after 4 to 8 weeks.